This month we are supporting NAMI, the National Alliance for Mental Illness. 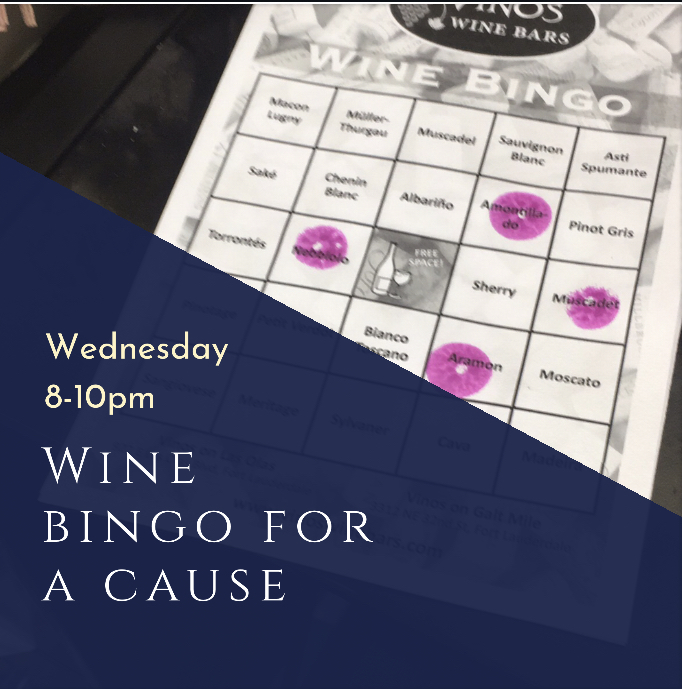 Wine Bingo in December will be held on December 5th from 8-10pm. Vinos will be supporting Kids In Distress for its end of year cause.